"By and large, it is a very good hotel in all respects." Have a question for Green Tara Hotel? 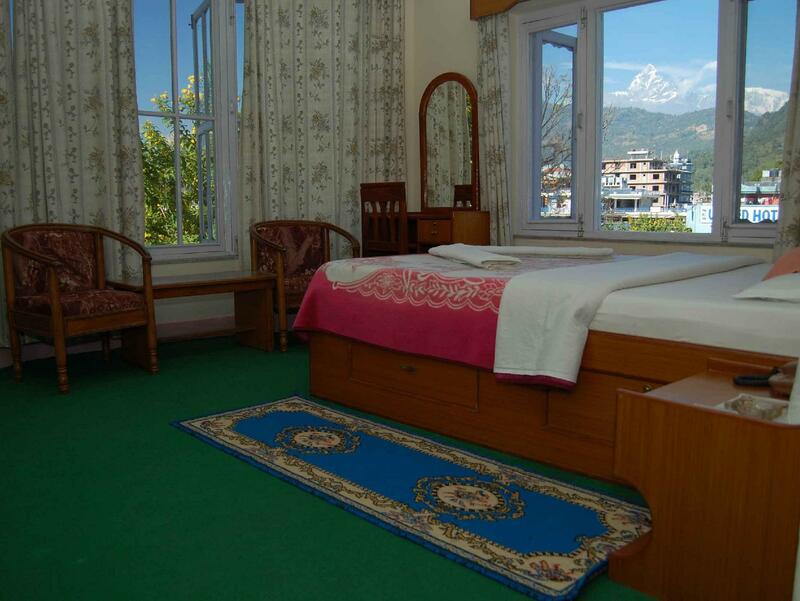 Ideal for fun and relaxation, Green Tara Hotel is located in the Phewa Lake area of Pokhara. The excitement of the city center is only 2 km away. For those of you who want to venture out, Himalayan Discovery Nepal - Day Tours, Rhitu Saugat, Store of Hemp Clothes and Accessories are just some of the attractions available to visitors. At Green Tara Hotel, every effort is made to make guests feel comfortable. To do so, the hotel provides the best in services and amenities. For the comfort and convenience of guests, the hotel offers 24-hour room service, free Wi-Fi in all rooms, 24-hour security, daily housekeeping, postal service. In addition, all guestrooms feature a variety of comforts. 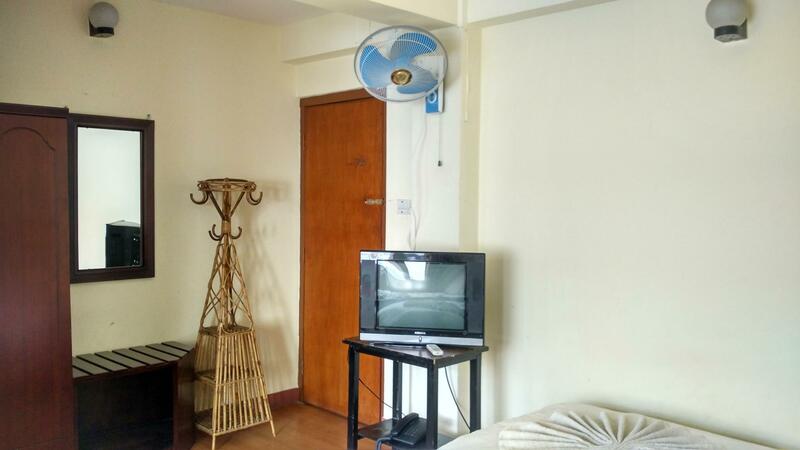 Many rooms even provide television LCD/plasma screen, mirror, slippers, towels, closet to please the most discerning guest. Besides, the hotel's host of recreational offerings ensures you have plenty to do during your stay. 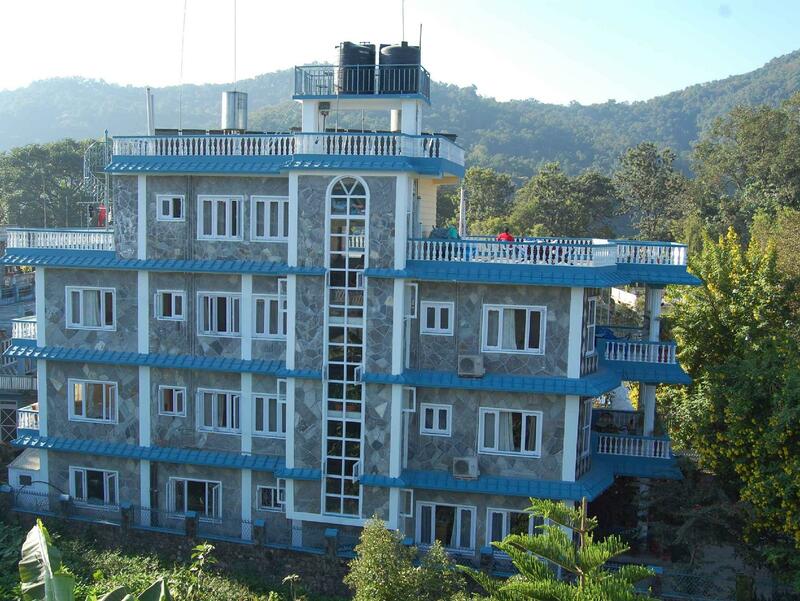 When you are looking for comfortable and convenient accommodations in Pokhara, make Green Tara Hotel your home away from home. The restaurant attached served us well. We are simple in our food habits. The staff didn't grudge to serve us coffee and tea in the too early hours in the morning. Needs more bright lights in the room 205 given to us. It would have been convenient to get down if there were space on both sides of the bed . We are senior citizens. By and large, it is a very good hotel in all respects. a couple cant stay in two separated bed, it should be double bed . otherwise everything was fine. This was my third stay at the Green Tara. I was warmly welcomed back by the manager, and given a room on the roof with spectacular morning views of the sun rising over the Annapurna range. 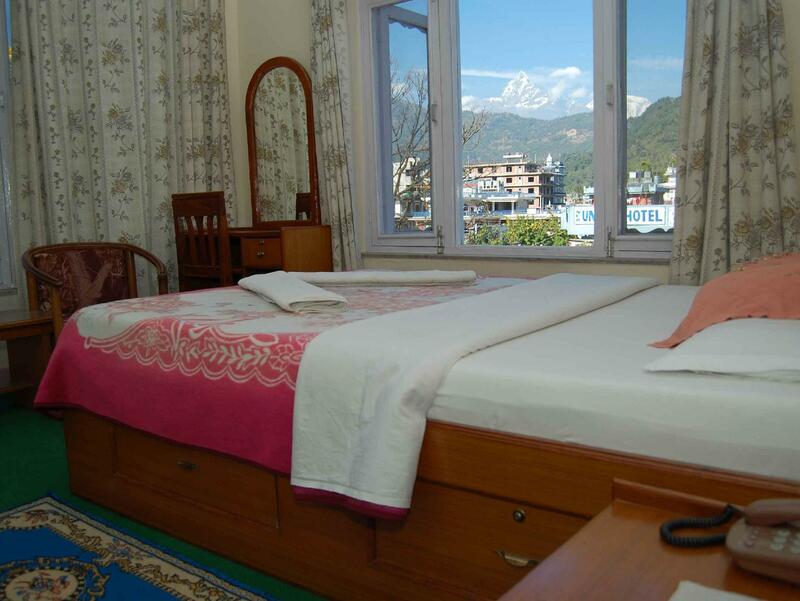 Although Pokhara is a party town for trekkers, the location of the hotel on an alley off the main Lakeside road provides privacy and quiet. Staff arranged several short tours for me and my friends to the Peace Pagoda, the Gorkha Museum, and to "old Pokhara." I am looking forward to future visits to the Green Tara. Our room (not mountain view) was very loud, in the morning smelled of fried bacon from nearby restaurant and the best was very uncomfortable - woke up with a sore back (and we are used to backpackers conditions). Was disappointed as the reviews were great so maybe we were unlucky with the room we stayed in. Я выбирала гостиницу. чтобы был вид на гряду Анапурны, недалеко от Лейксайда, рядом с озером и парком. . Все эти условия были выполнены. Я мечтала, что у меня в номере будет Интернет, но он был тольлко в холле. Это , пожалуй самое существенное замечание. Мне было бы дополнительно приятно иметь интернет в номере. Все остальное меня устроило. У меня осталось очень приятное впечатление о гостинице.